Pack 404 is Pearland’s longest serving Cub Scout Pack. We were chartered in October 1963 by the Brookside Village Volunteer Fire Department, and meet at the Southway Community Church. 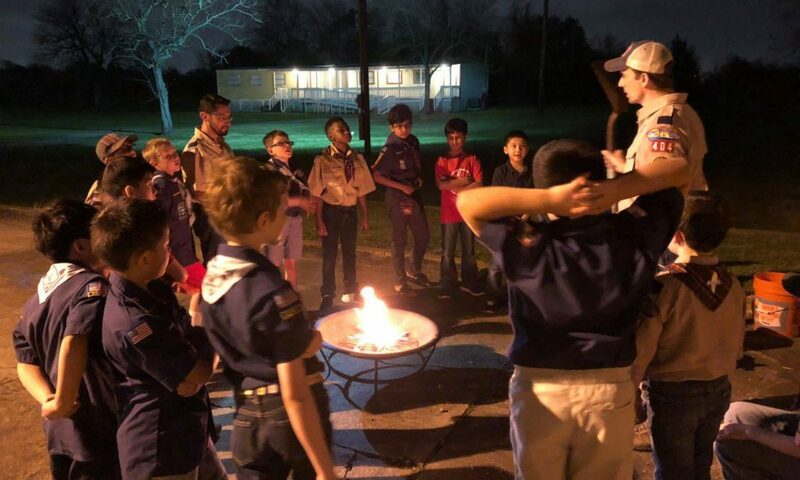 For more information about den, pack and leader meetings, including what uniform Scouts should wear to each, visit our FAQ page on Pack 404 Meetings. We primarily serve the youth of west Pearland, within an area bounded by FM 518 (Broadway), Beltway 8, FM 288, and Mykawa Rd. Our primary schools are Challenger and Lawhon Elementary Schools. But, no matter where you live, we’d love to have your family be a part of our Pack. 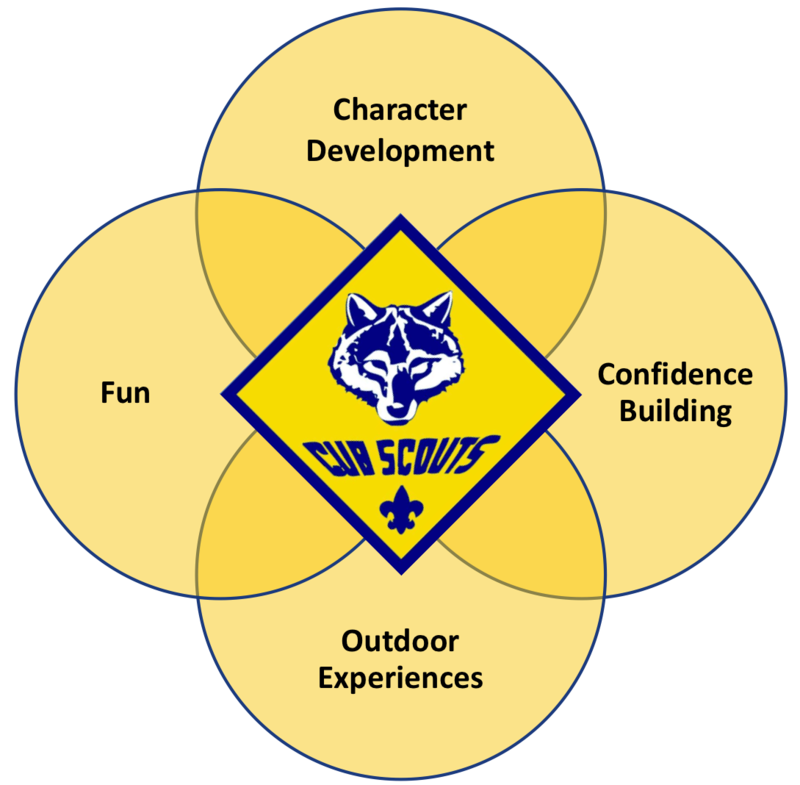 We believe in mixing fun, learning new skills, leadership development, and Scouting Principles.